Katharine joined PAGB as Director of Regulatory and Legal Affairs in October 2016. Katharine is responsible for the regulatory environment under which PAGB members operate and the regulatory and advertising services offered to members. 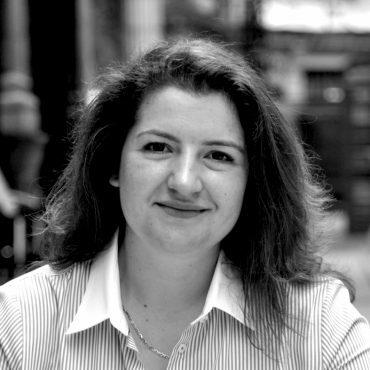 Katharine is an expert in advertising regulation and a lawyer by background. She joins PAGB from the Committee of Advertising Practice (CAP) where she was the Copy Advice Food specialist. During her seven years at CAP Katharine worked closely with the Advertising Standards Authority (ASA).